I've got a standard Xbox One and was a little worried the game might be stripped back a lot. Saw a big comparison video and it looks like it keeps what's important to me, raw detail etc. - only really seems to have lost just little things that don't bother me (couple of frames less, obviously less resolution - but then I'm on a 720p TV). Hey. 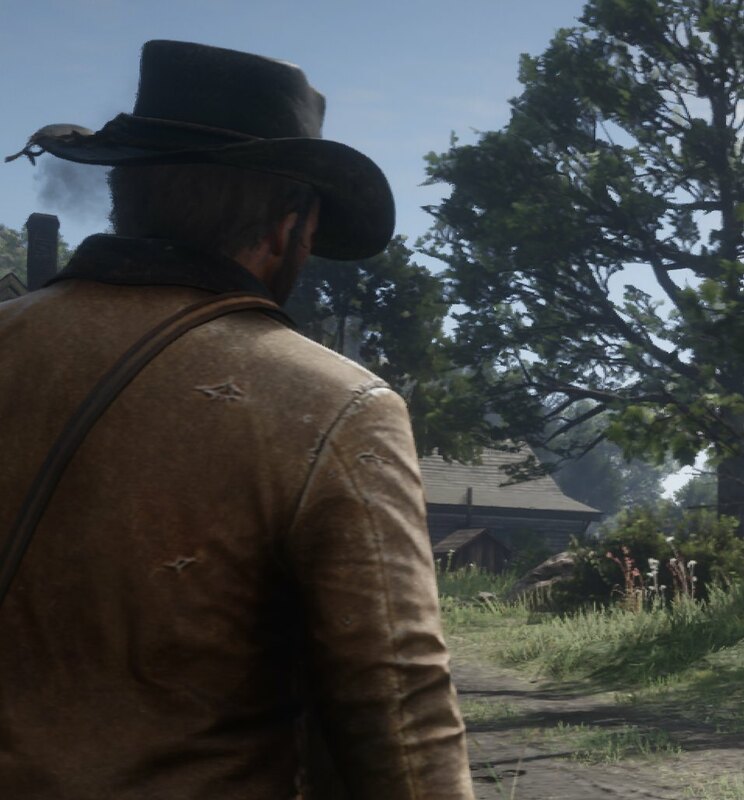 Arthur and the horse is very sharp, the best i have seen so far into a game, but i must say im littlebit dissapointed after all with the grapics and details on stuff. If u watch npcs or other stuff close enough you will see that our old gta is sharper , something is wrong here? Like the three sometimes is very blury looking like a porridge. edit: yeah i see they cant make a huge game like this with details all over, over all you dosnt notice it while you play the game..
Are you on PS4 PRO? turn off HDR.Currently seems to f*ck the game up. Sometimes im shocked over how good the grapics is, feels so real, but very often if you watch stuff close enough it’s still stuff that is blury, and looks bad. 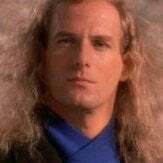 Like the skin on this ladies inside the saloon, or if u go close up on the sherrif for example. It's an open world game with lots of sh*t going on. Not every can look amazing 100% of the time, and these games need to work with console hardware. Graphics in any game can look amazing, but you will find bad things about the graphics if you look hard enough, and that's in any game. 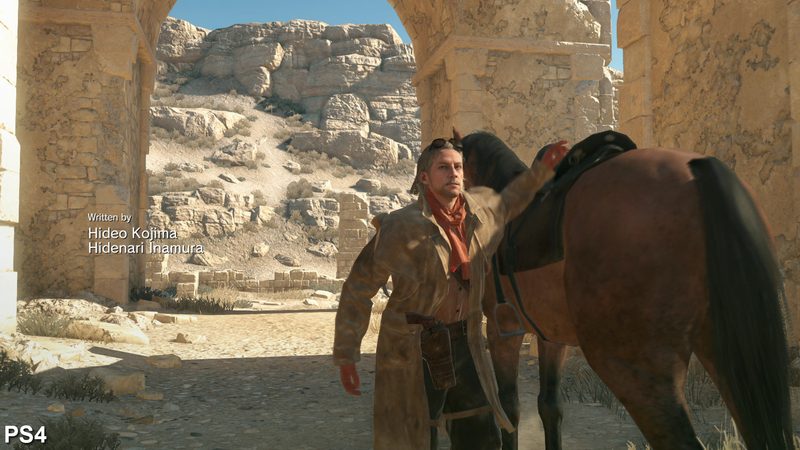 Even on PS4, the depth of field blur is pretty ruthless on things like the horse's tail - and you can see that same 'spray brush' look to the hairs as in some RDR2 screenshots (same with Revolver Ocelot's hair - and it's even more noticeable on the sub-1080p Xbox One and last-gen versions of MGSV). Yes, the graphic (PS4 PRO) is really terrible sometimes. 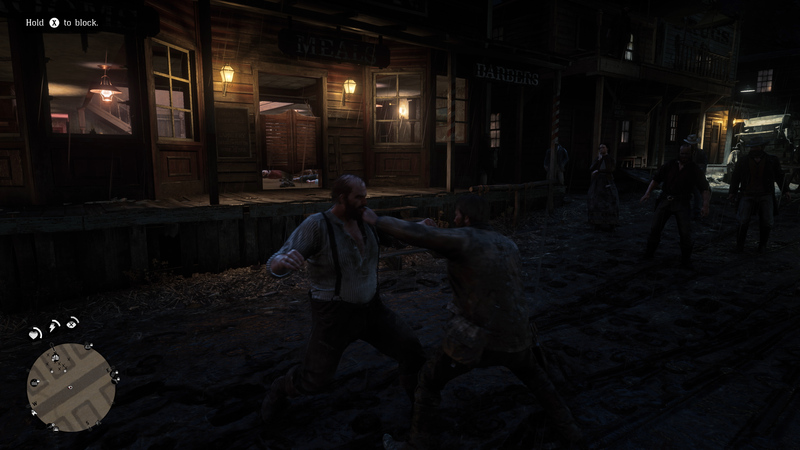 Faces etc..
Why dont Rockstar use 1440p checkboard. 1920x2160 can be a really mess sometimes. RAGE is now the second greatest game engine after Unreal with RDR2 graphics. Best graphics this generation. 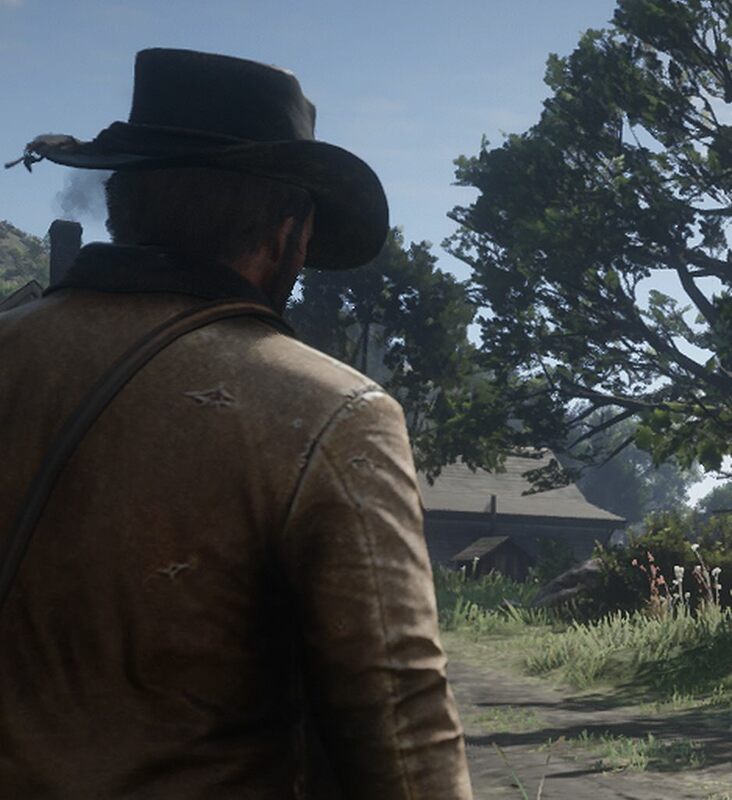 Ps4 pro or ps4 slim to play RDR2 on 1080p monitor? May as well get a Pro. I'm using a 1080p tv w/ PS4 Pro and it still looks amazing. But is there a noticeable difference between both? Most definitely. The Slim has the same specs as the OG PS4, so the Pro would be the best out of the three. Many reports that turning of HDR makes the game look more colorful. Also that people turn their Pros in to 1080p..
something is broken with the tone mapping with PS4 PRO and RDR2. Got an issue with 27 inch LG 27UD58-B (4k UHD no HDR) and PS4 Pro. Played around with the settings and monitor AA however can't help but think there is currently an issue with checkerboarding implementation. With all these 'pseudo-4k' rants going around I personally haven't had any issues. The mechanics worked flawless in God of War (yes, I understand that that was an exclusive and yes I understand that it is not open-world). 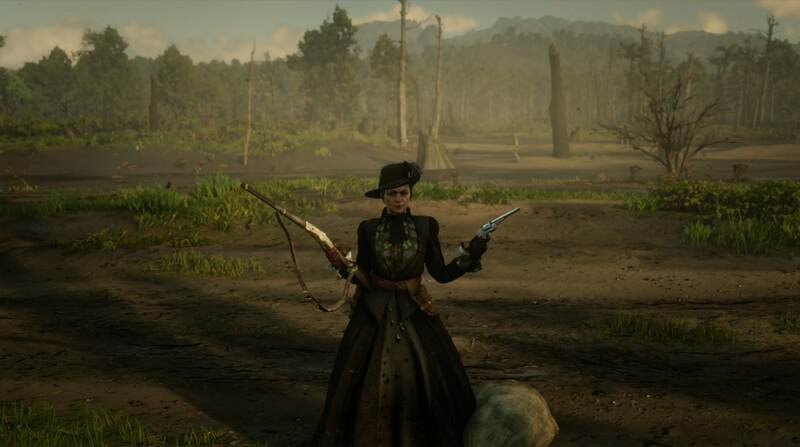 I'm not a stranger to several-hour gaming sessions, been putting in similar times playing Uncharted/God of War lately, but I got a SERIOUS eye-strain after several hours in RDR 2. Game is indeed beautiful, lighting is out of this world but I seemed to squint a bit because of a slight 'disfocus' and I can't help but think that it can be a software issue rather than limitation. Monitor AA seemed to sharpen stuff up a bit however I never used it in other games and it has its drawbacks in RDR with 'dotted' shadows and stuff. Any info floating around on account of possible patches for 4k? 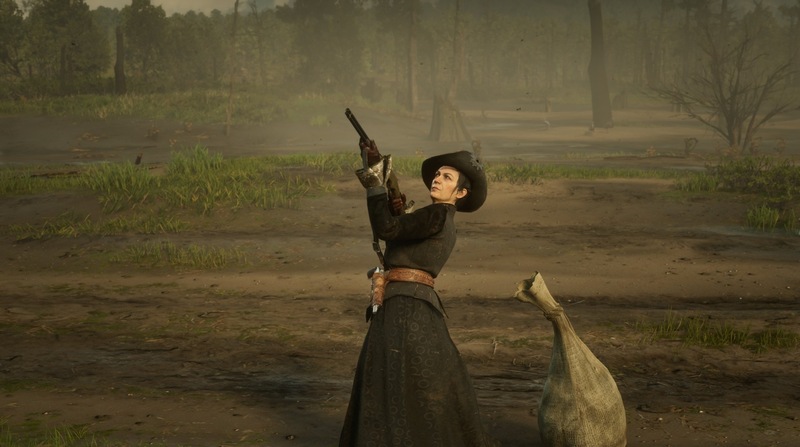 I think the graphics are great....no complaints here from this cowpuncher? I have done many tests, and I think that the best option for PS4 Pro owners, at least with a 1080p monitor/TV, is to uncheck "super sampling" mode on PS4 Pro. Here, a capture 4K ingame, with 100% zoom. After testing myself, I have decided to remove Supersampling Mode. Not sure what the hell is actually going on, but I have less frame rate drops when SS is NOT enabled. Thanks for the tip, and I am glad I looked for myself. I will turn your life upside down! I must say even on the OG PS4 at 1080p, this game is gorgeous! Maybe playing on a monitor over a TV has some effect, since the TV I played on made stuff look washed out and too bright.. But I don’t have any complaints. It's a shame this game doesnt have proper HDR implementation. Imagine the sparkles on top of fresh snow or moonlight reflecting off wet mud in HDR. Hopefully they patch it one day. I have both the xbox 1X and the xbox 1S. I finally got around to downloading the game on the 1S over the weekend to compare. My 1X is on a 43 inch 4K HDR10 TV and it looks amazing. My 1S is on a 32 inch 1080P TV and it looks.... wait for it.... wait for it..... AMAZING! I don't know who these video snobs are but the graphical difference between the two systems are minimal at best. I had to tweak the graphics settings on both the xbox and on the TV, but after about 5 minutes of common sense noodling, I found that the 1S is a damn fine rig. The 1X has much much much faster load times, that is the biggest difference - by far. Without knowing I had HDR switched on my PS Pro and thus on my LG27UK650W, I've been playing my game all the time with HDR on. This evening I stumbled upon the settings option and switched it off. The colors splattered towards me, all very vibrant and bright. I didn't like it one bit and rapidly switched back to HDR settings. All colors looked natural again. Sunlight, moonlight, mist, all looked natural again, which is what HDR is for. No blurry sh*t here and now I really don't understand why people switch off HDR and even go back to 2K instead of 4K on their Pro's. The tone mapping is great here. Nothing wrong with it at all. Wouldn't have it any other way. As far as I know, it all depends on your display how HDR recalculates your colors. Mine is doing dandy and makes the world look natural. With HDR switched on, I can see a horse's fur catch the sunlight as the horse moves. It's fur shows the waving of the sunlight catching. Can't see that with HDR off. HDR doesn't boost your colors. It brings them to a more natural tone. Colors in games mainly look far too saturated. What exactly is the issue with the PS4 Pro? Is it just HDR causing the game to be blurry or is its’ “4K” bad as well? I have a 4K TV but it doesn’t support HDR, so I’m on 2160pYUV. Would I better off using 1080p?